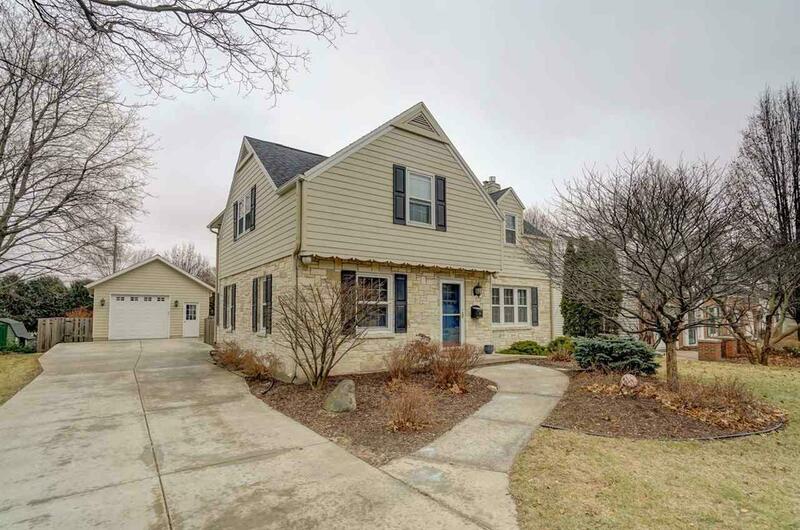 266 Kensington Dr, Maple Bluff, WI 53704 (#1848295) :: Nicole Charles & Associates, Inc.
Showings begin 1/19 at 10 am. 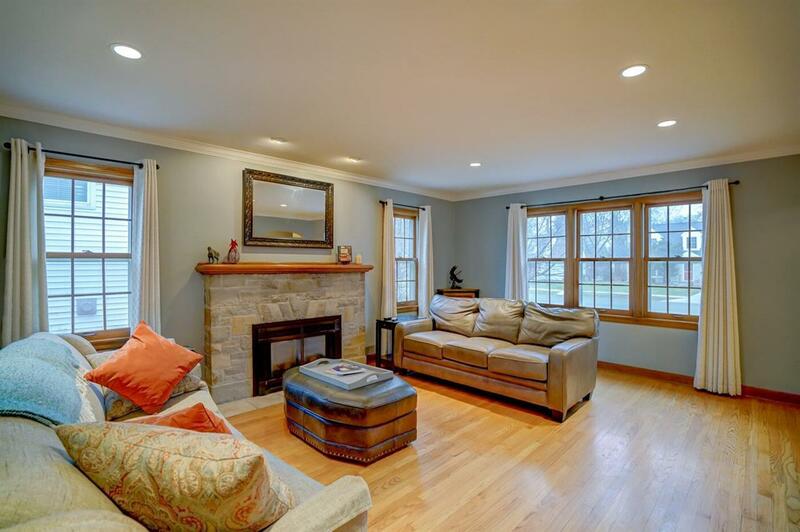 This updated 4 bed, 3.5 bath Maple Bluff home is a lovely mix of character, charm & convenience. 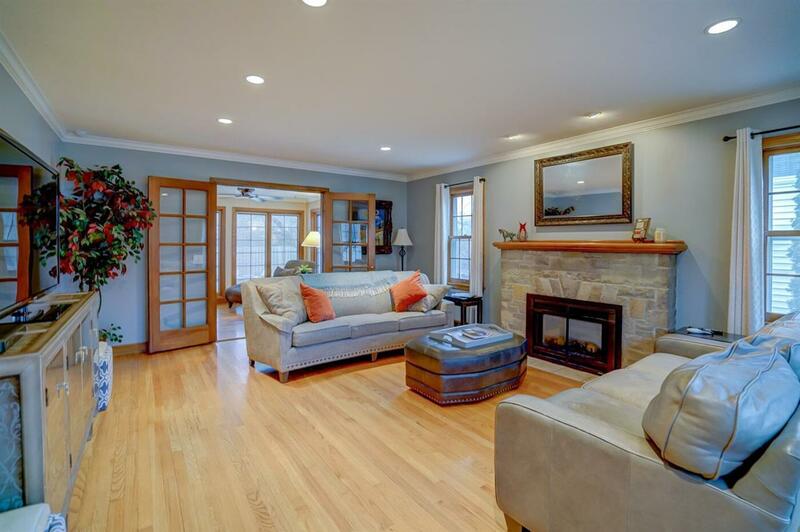 Walk-in on hardwoods running entire 1st & 2nd floors, notice the bright open spaces & attention to detail. The Chefs kitchen includes stainless, granite, a farm house sink & a pot filler above the stove! The fully fenced in backyard with paved patio, built in gas grill & fire pit area will make entertaining memorable. 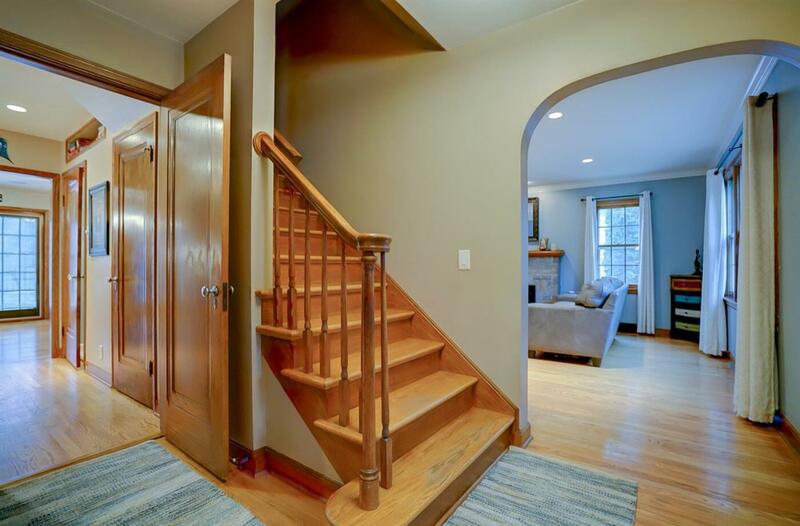 The lower level completes this amazing home with wet bar, built-in oven, refrigerator drawers, rec space & bathrm with steam shower! UHP Included.